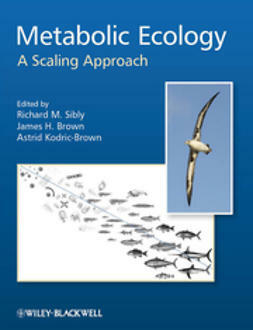 Integrative Organismal Biology synthesizes current understanding of the causes and consequences of individual variation at the physiological, behavioral and organismal levels. 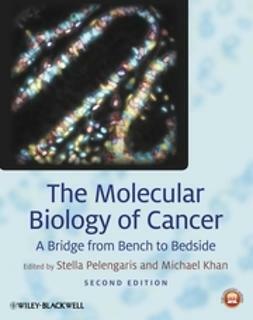 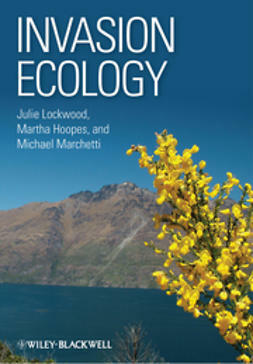 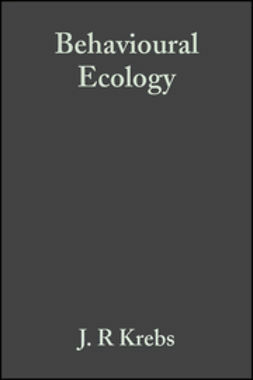 Emphasizing key topics such as phenotypic plasticity and flexibility, and summarizing emerging areas such as ecological immunology, oxidative stress biology and others, Integrative Organismal Biology pulls together information across a multitude of disciplines to provide a synthetic understanding of the role of the individual in evolution. 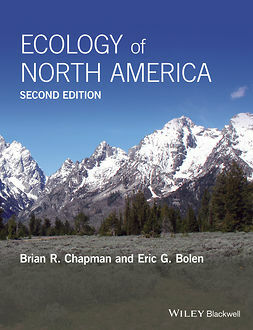 Beginning with grounding theory highlighting the role of the individual in evolutionary and ecological processes, the book covers theory and mechanism from both classic and modern perspectives. 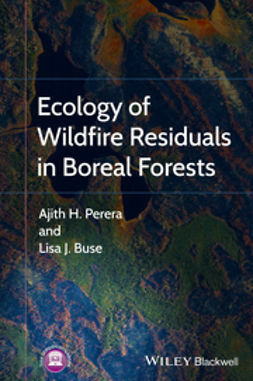 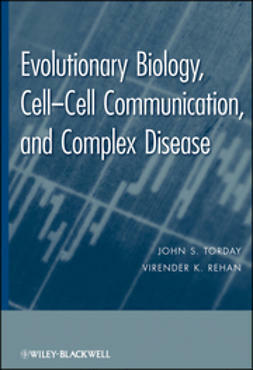 Chapters explore concepts such as how genetic and epigenetic variation becomes physiological and phenotypic variation, homeostasis, gene regulatory networks, physiological regulatory networks, and integrators. 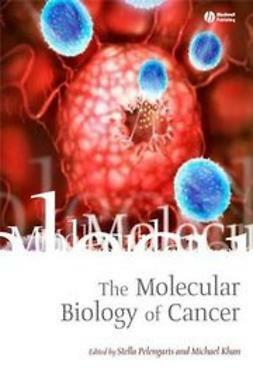 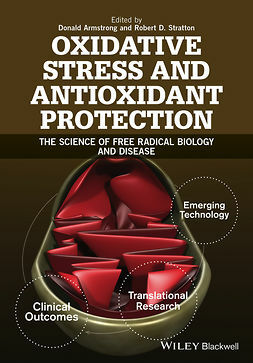 A concluding section illustrates these concepts through a series of case studies of life processes such as aging, reproduction, and immune defense. 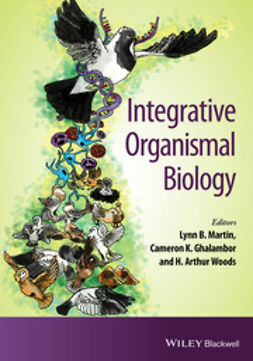 Written and edited by leaders in the field who are actively engaged in teaching and research, Integrative Organismal Biology will be an important advanced textbook for students and researchers across the numerous subdisciplines of integrative biology.